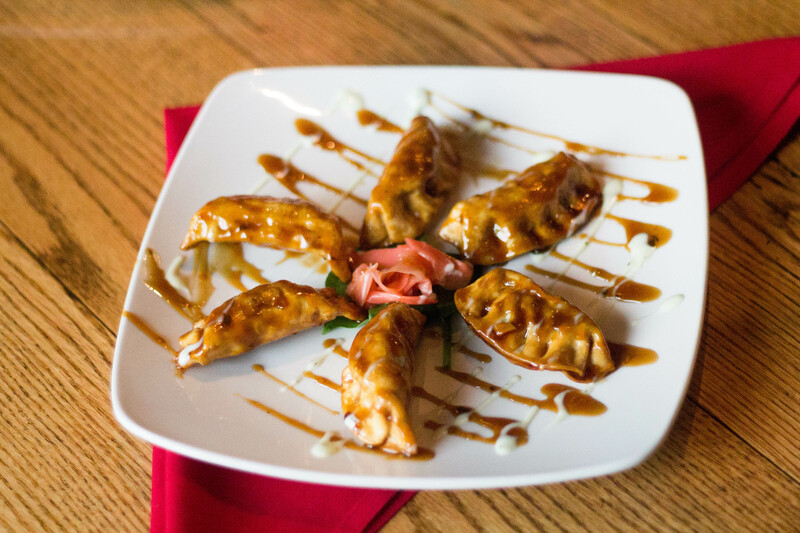 People should feel free to stop in for a bite regardless of whether they choose to bowl or not. The eclectic bistro, adjacent to but separate from the lanes, minimizes the rumble and crash of the alley. 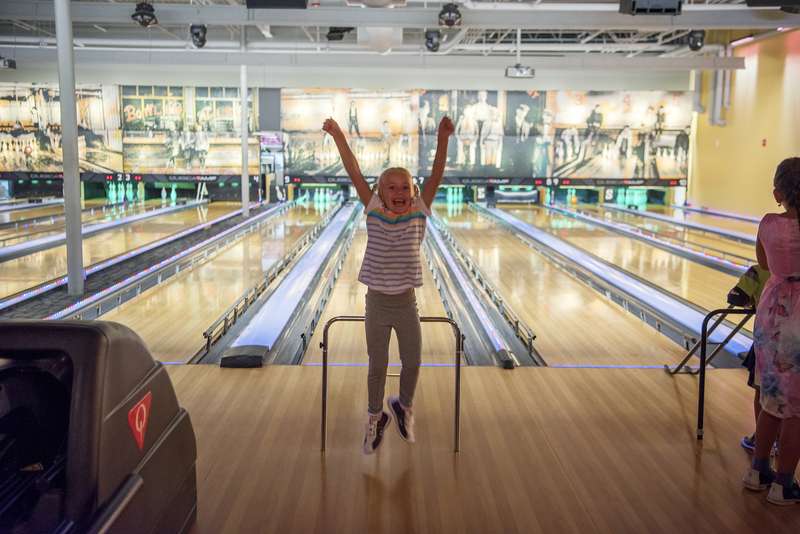 Adults can enjoy each other's company while kids bowl nearby. Sophisticated, casual and welcoming, the bistro is the perfect venue for lunch, dinner and live entertainment. Our menu ranges from 16" Pizzas, and Flatbreads to Sandwiches, Salads, and a large selection of Appys perfect for sharing. The bistro offers a dozen locally brewed beers on tap, an extensive wine list and creative cocktails. 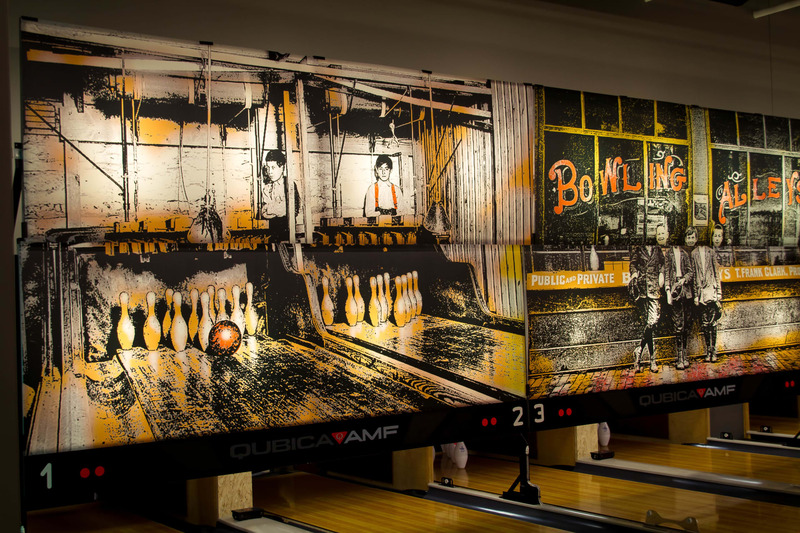 Enjoy state-of-the-art ten pin bowling in a casual, upscale environment. Our wait staff is ready to take your food and drink order and serve you lane-side while you bowl uniterrupted. Comfortable couches, coffee tables and high-top tables for dining replace the plastic seating and game arcades of yesteryear. On certain evenings and during special events the alley is transformed into a full scale nightclub environment complete with big screen video, music and lighting. In season you'll want to spend a little time outdoors. Our cafe/bar, Outside The Lanes, offers our full bistro menu and bar seating under the awning. 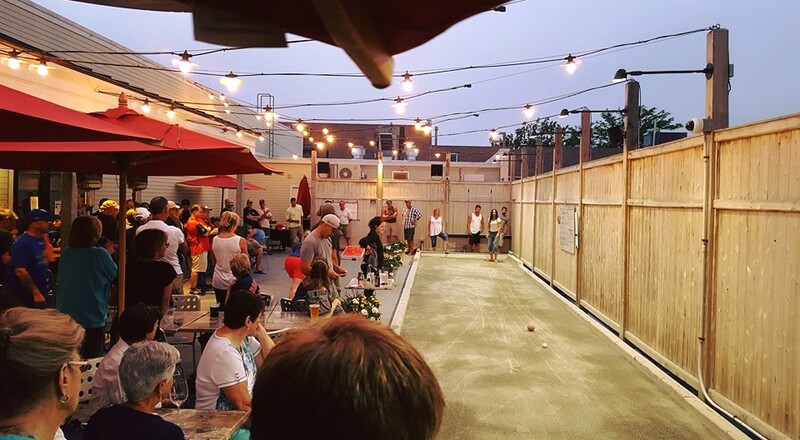 Cafe tables make a great spot for people watching and keeping track of competition on our bocce court.